As Gadgets are improving these Days,Every gadgets now comes With The An Advanced Option this is making our life much More comfortable as of now you guys can now Take a Neato vaccum Cleaner this Year's One of the cleaning gadgets that has come with an additional feature in which this gadget can be programmed to clean wherever we require it to clean. this is not the feature so special the special feature is that it can be programmed where not to be cleaned.This Neato D7 Vaccum Cleaner Comes with an app for our assistance.wow amazing tech for us Thanku You Technology. 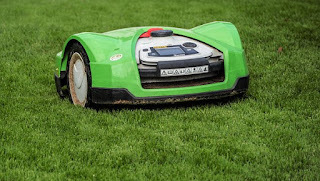 If You have large lawn then There are many upcoming Lawn movers for your Home Robomow is one of the maker of lawn movers,with lawn mover robots best design lawn can be made easily with less effort. This year automatic lawn movers are going to be released.These robots helps us in making the work simpler than ever,if you ever require a lawn with lots of work in gardening beautiful flowers and small plants,grass Then to simplify your work order a lawn mover. Yes you heard it right a vaccum cleaner for windows dont worry for your windows dust now because the vaccum cleaner for windows is very popular in some countries now it is trying to end up in every country.so hope search internet for it and try to order it if it is available in your country and simplyfy your window's cleaning task. 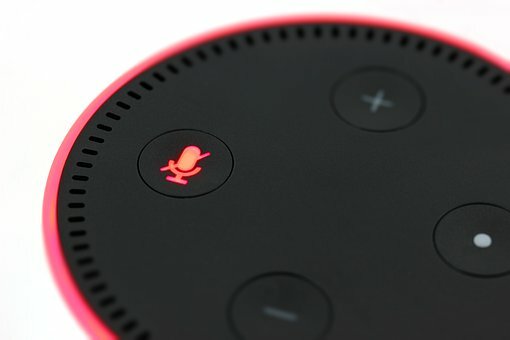 due to its application in your home.the features of amazon echo is that it will answer you back when you speak with,then this device is able to connect with other home devices like example your light and it will switch it on or off by the command of your voice.it is also a cheapest gadget of this year.so if you also like it then buy it.